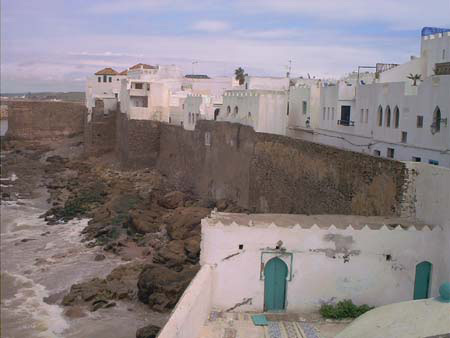 Asilah is a small fortified town in the northwestern part of the kingdom of Morocco. 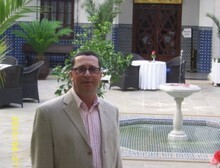 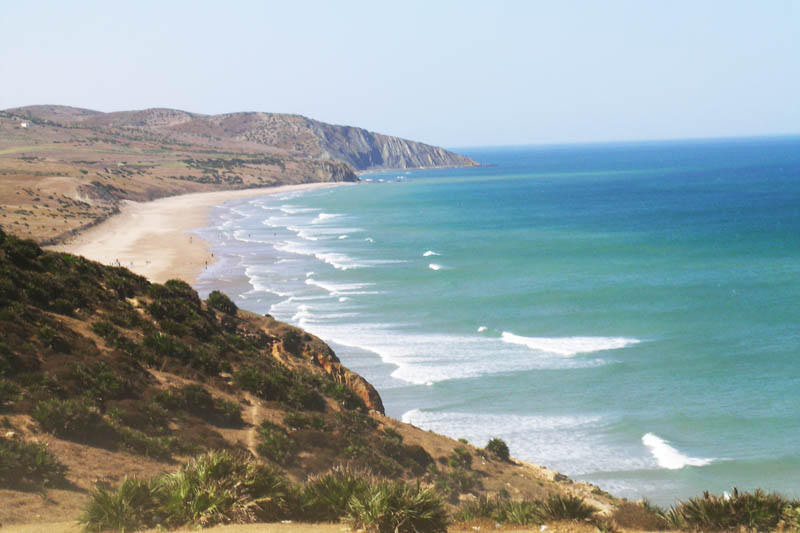 It is located not far from Tangier. 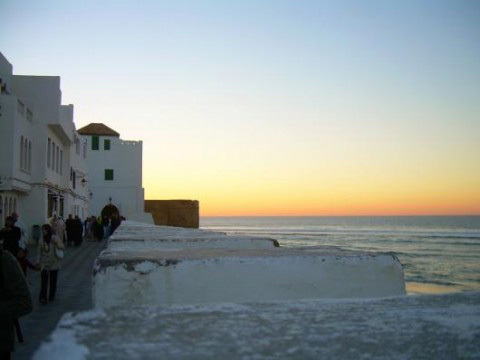 Asilah is famous for its ancient Kasbah, and we will definitely visit it. 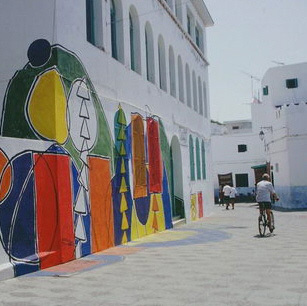 Nowadays Asilah is considered to be the cultural center and it is extremely popular among the tourists. 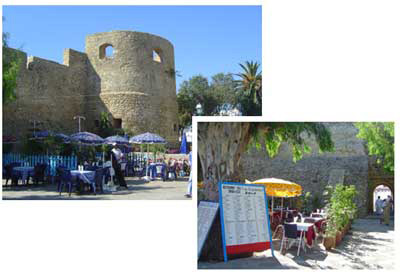 It is worth noting that its gate works and ramparts still remain intact. 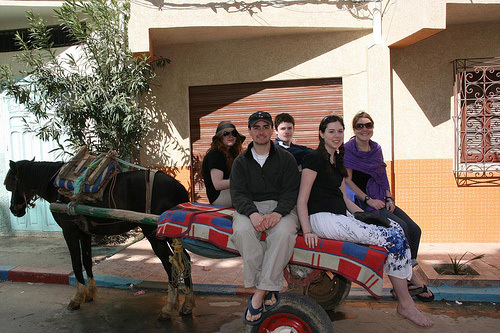 The history of this city began approximately in the 15th century B.C. 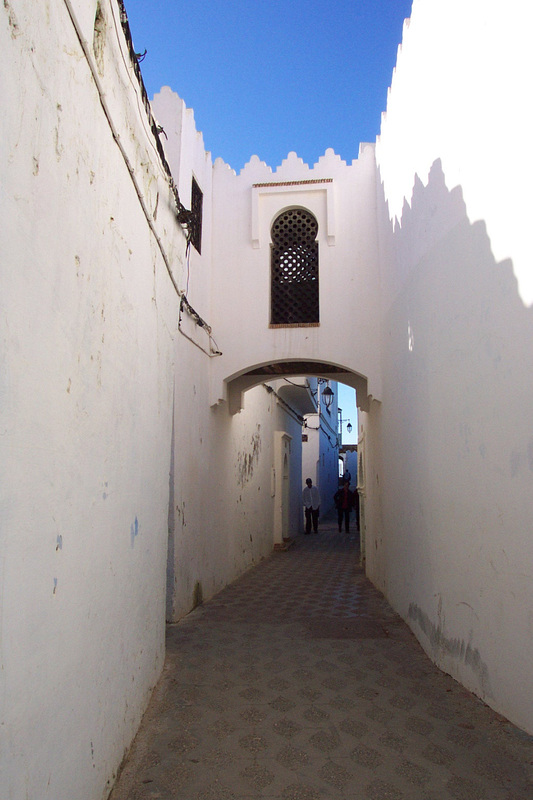 It was the time when Asilah served as a base for trade for the Phoenicians. 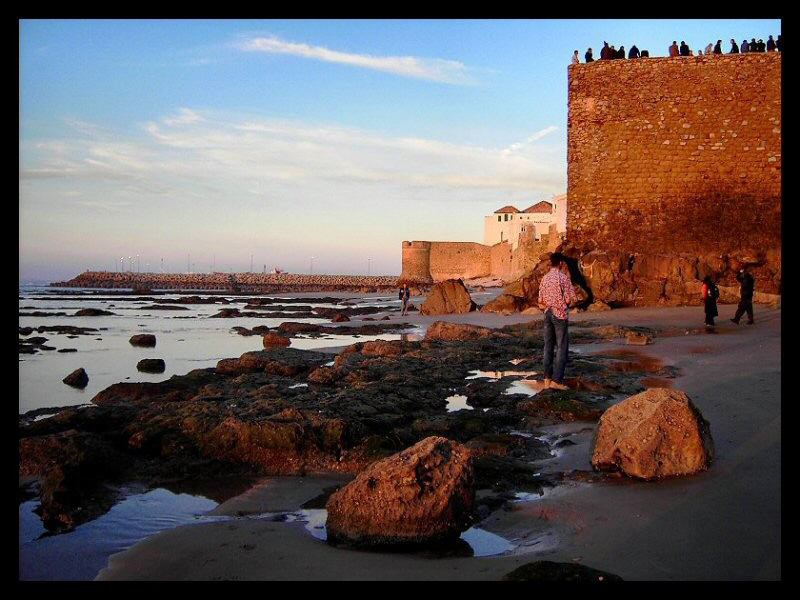 The city was conquered by the Portuguese in 1471, but within a century they decided to abandon the city because it was going through an economic crisis. 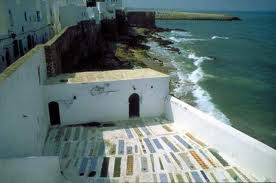 Finally in the end of the 17th century the Asilah was conquered by the Moroccans. 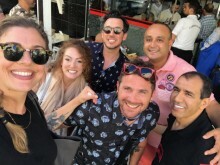 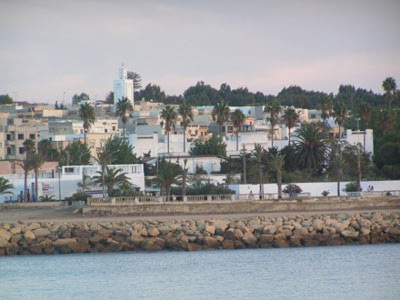 For the next two centuries Asilah served as a base for pirates, and beginning from the 20th century and till 1956 it used to be the part of Spanish Morocco. 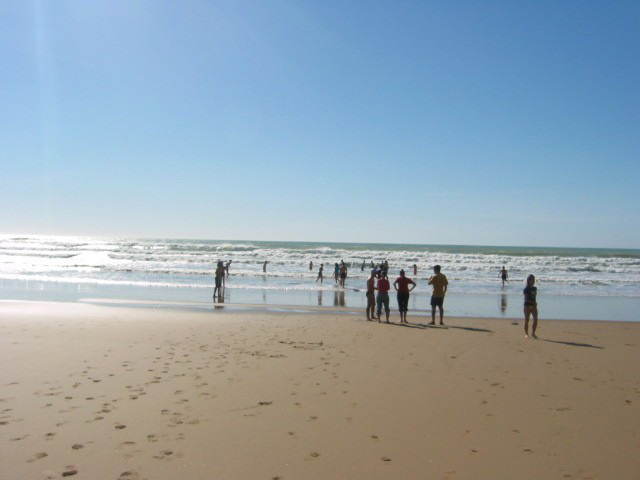 ASILAH has become a famous seaside resort. 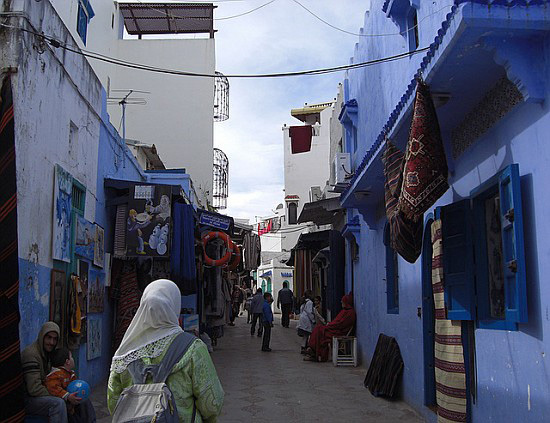 It's the place where numerous musical and art festivals are held.